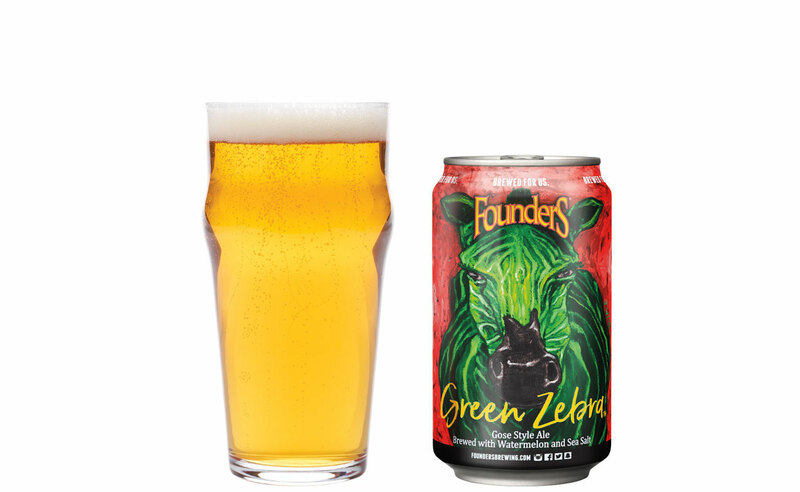 In this week’s episode as we discuss the philosophy of Emile Durkheim, the Six Pack Team cracked open a pack of Green Zebra Gose by Founders Brewing Company in Grand Rapids, Michigan. Despite it’s major fruity component in the flavor profile, it still manages to hit all the high points of a gose without being so funky that someone new to sours wouldn’t be able to enjoy it as well. **Correction: John stated this was available year-round, but it is in fact seasonal so grab it while you can. Will it get you laid? Yes, unless you’re Mike because Mike’s a doody head. What date should you pull this out on? Early and often, whenever you can find it. Is it a lawnmower beer? Yes, it can be enjoyed on a hot day, especially if you want to mow your lawn in a tutu like Mike does.